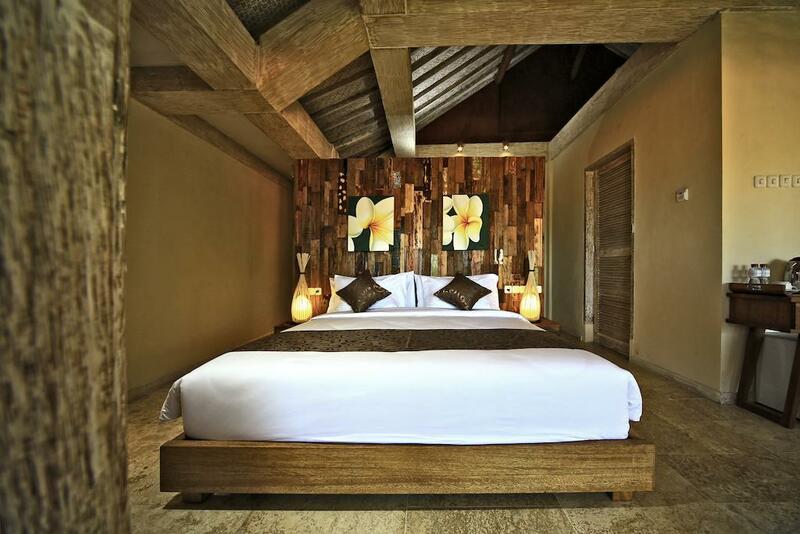 The Khayangan Dreams Villa Kerobokan introduces travellers to the art of tropical relaxation with a stylish collection of 9 villa retreats in the semi-rural district of Umalas. 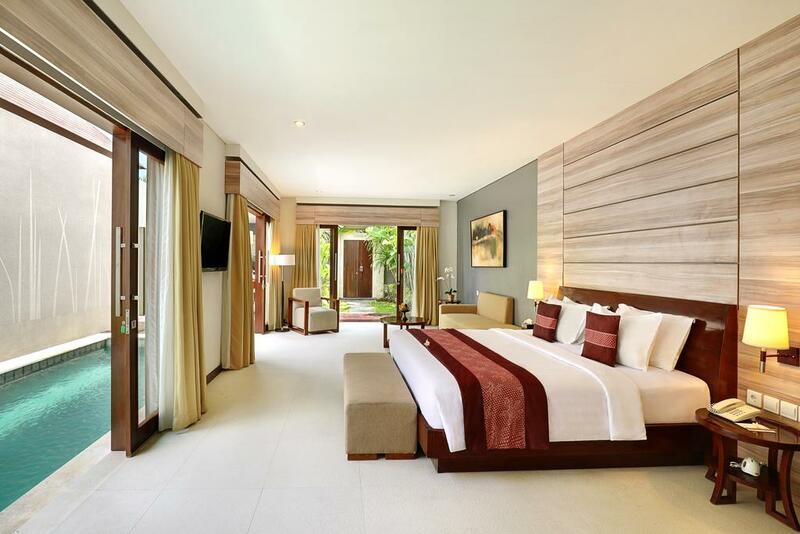 Each private villa is a contemporary interpretation of Bali’s timeless design traditions featuring necessary home conveniences to enhance the overall quality of stay. 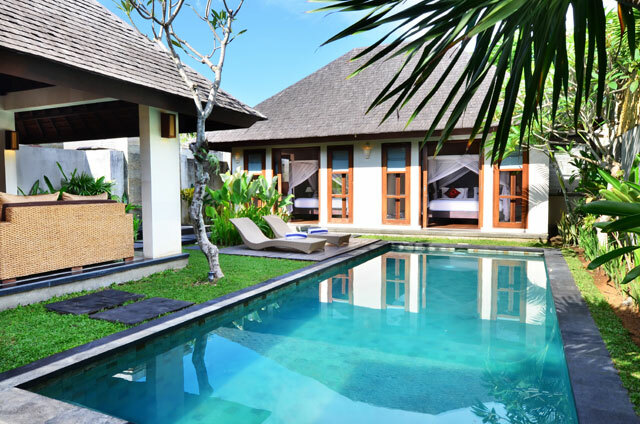 The Khayangan Dreams Villa Kerobokan ultimately takes the holiday needs of couples, families and small groups into careful consideration. 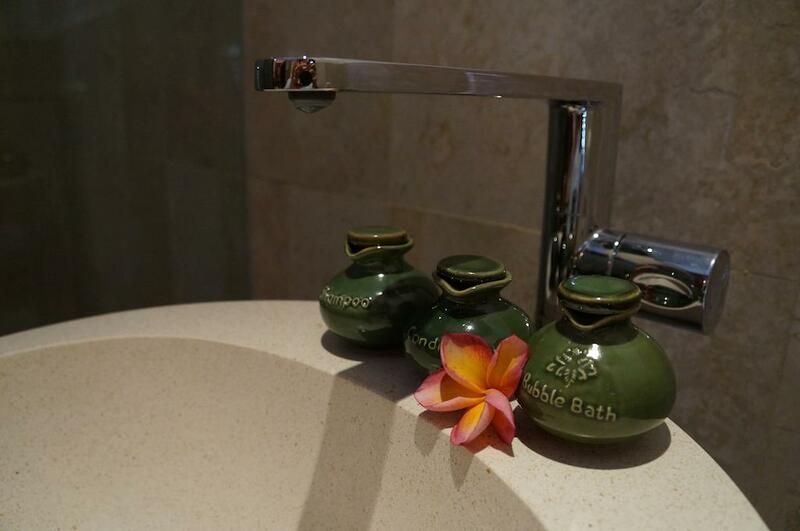 The property offers a luxury alternative to mainstream hotel accommodation with a choice of 2 and 3 bedroom villa categories. 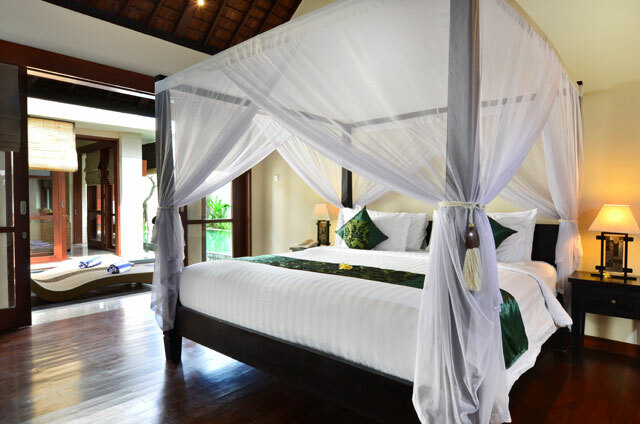 Each villa is tastefully appointed without compromising personal space and comfort. 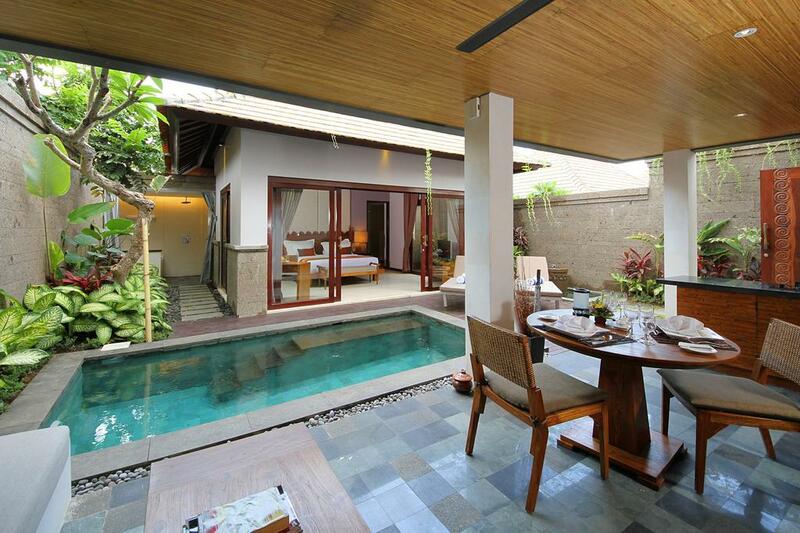 The Khayangan Dreams Villa Kerobokan is a place to unwind and recover from the effects of today’s fast paced world. 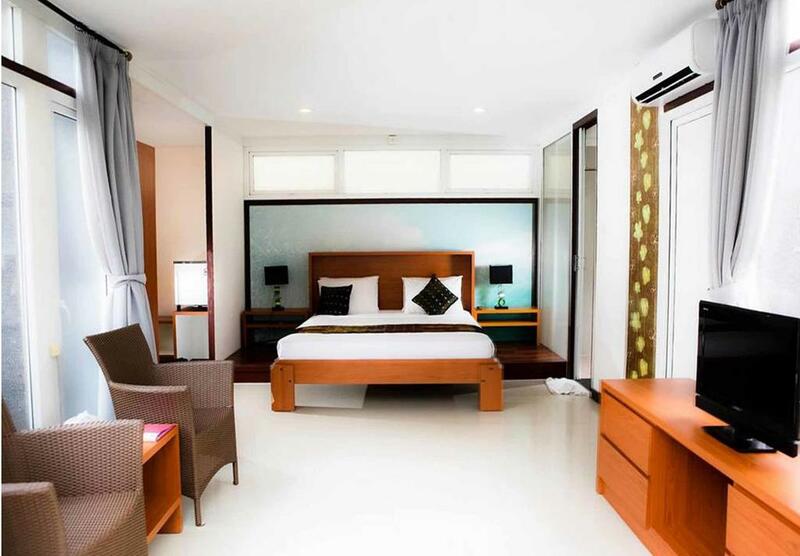 Fully self-contained, each villa has an integrated living and dining environment with a gourmet kitchen. 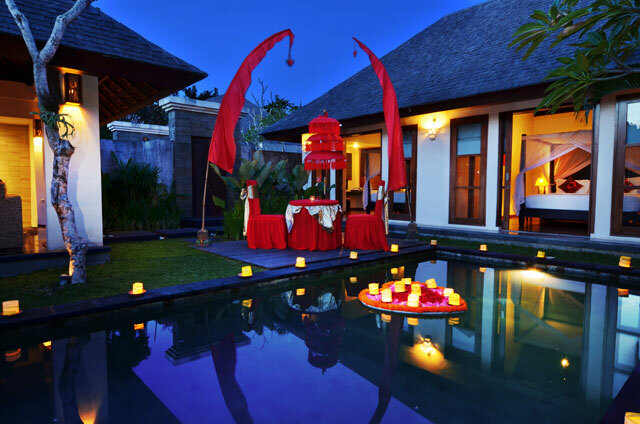 Leisure filled days can be spent by the pool or beneath the shade of a traditional gazebo surrounded by exotic greenery. 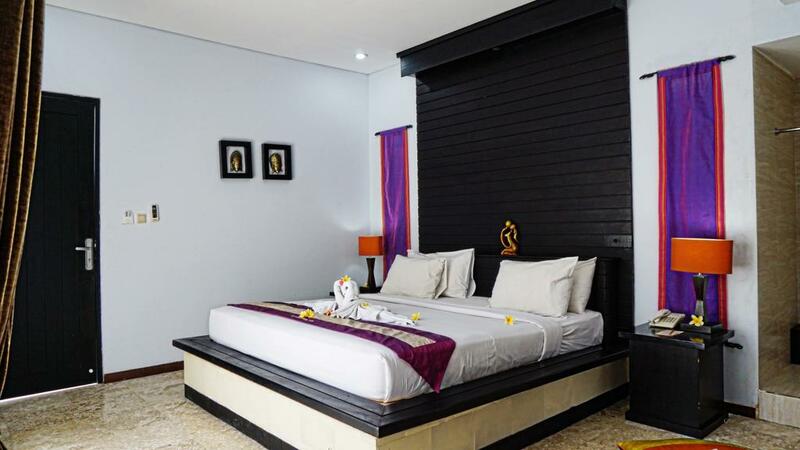 The Khayangan Dreams Villa Kerobokan has is own signature brand of personalised hospitality to ensure that each stay is a truly memorable experience. An unobtrusive team of service staff is on duty around the clock to anticipate every conceivable guest need before it is even realised.